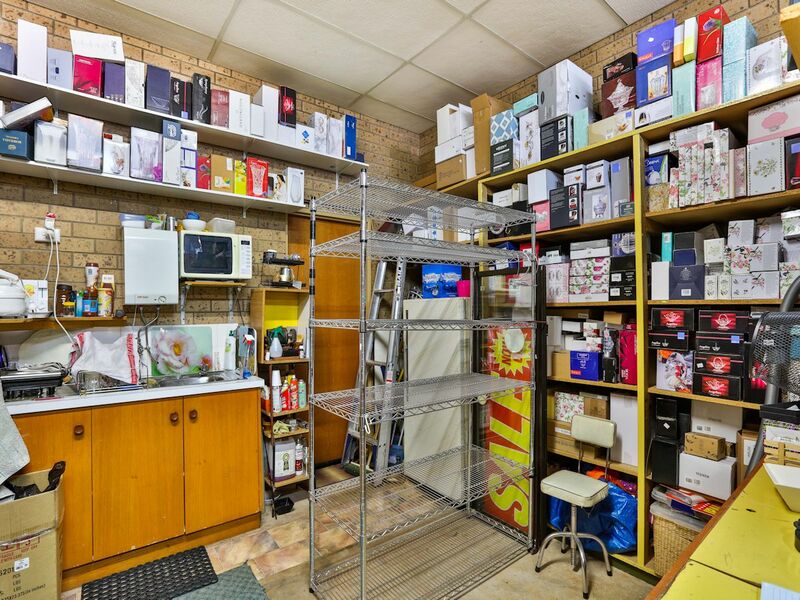 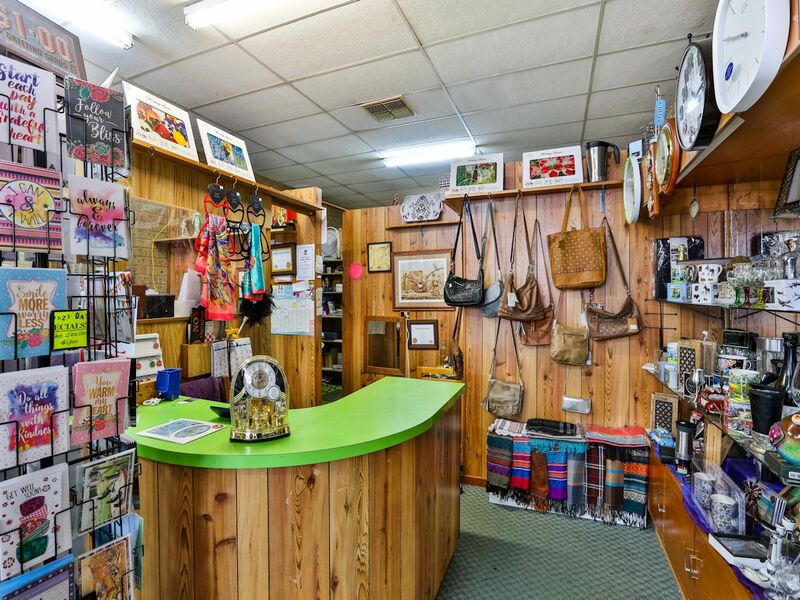 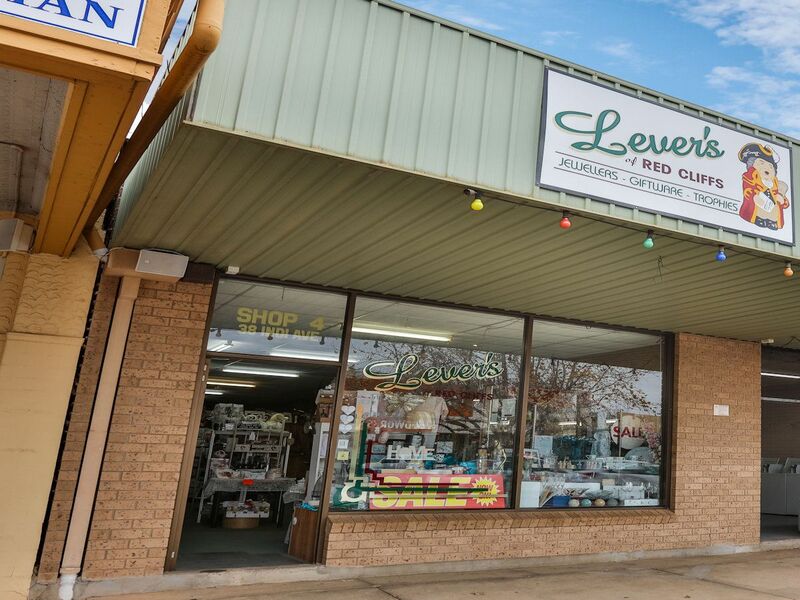 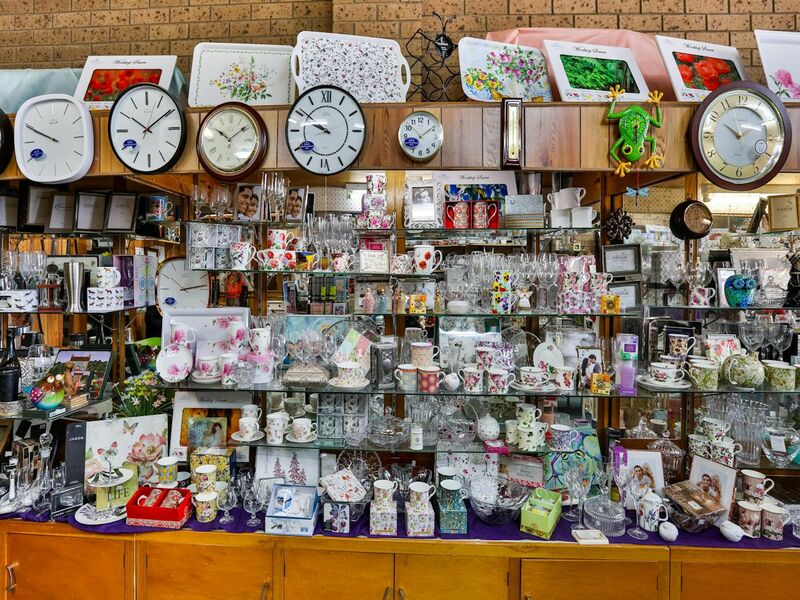 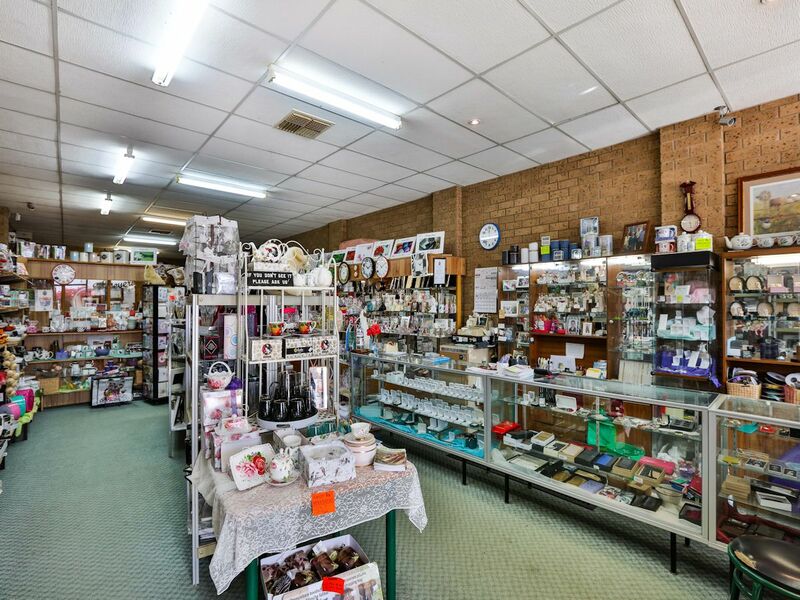 Lever's of Red Cliffs is an iconic retail giftware shop centrally located in the main retail precinct, and close to the popular Red Cliffs weekend markets site. 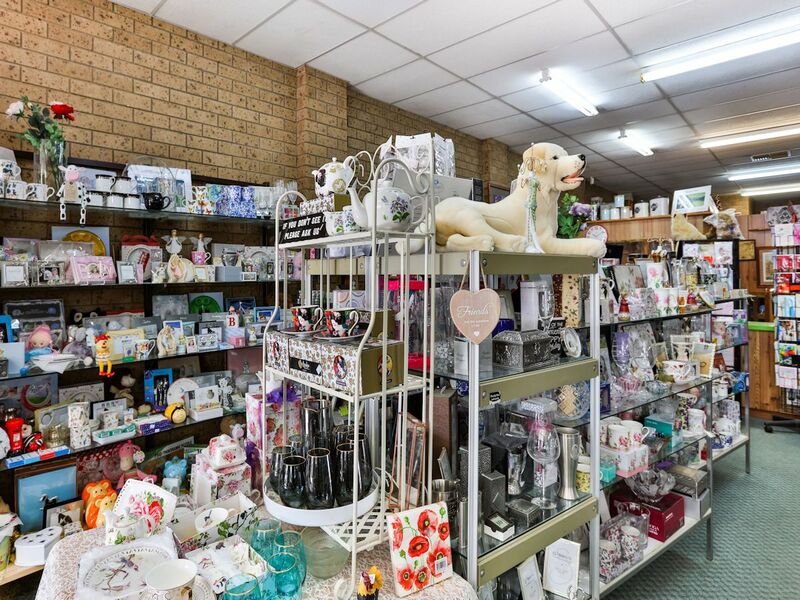 Established for over 30 years, this well-respected and profitable local business offers it's strong loyal clientele a wide range of Giftware, Homewares, Jewellery, Fashion, clocks & watches, and much more! 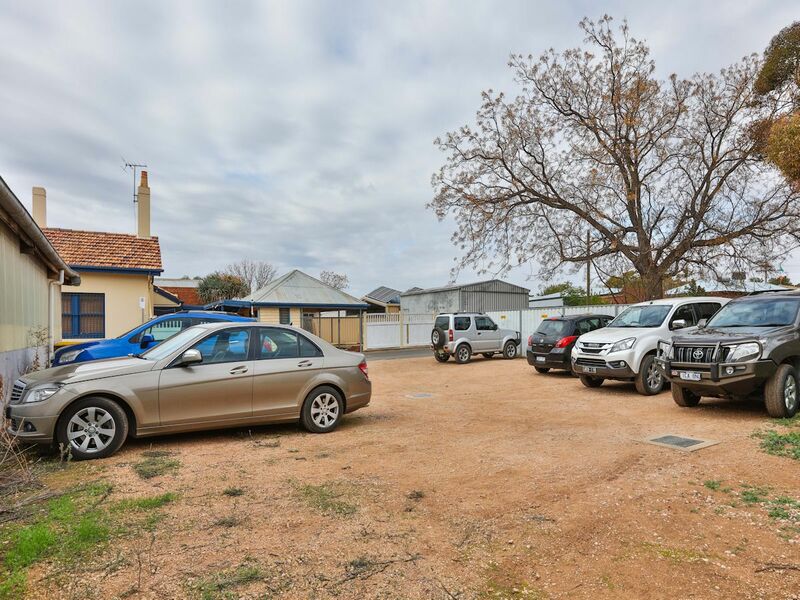 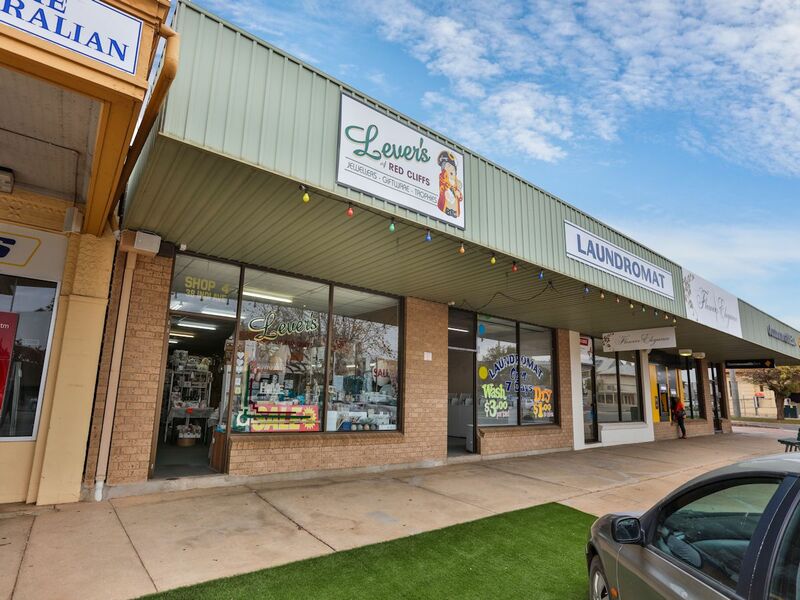 The shop has evaporative cooling, full staff amenities, ample storage to compliment the retail floor space, off-street staff car parking and great customer on-street parking. 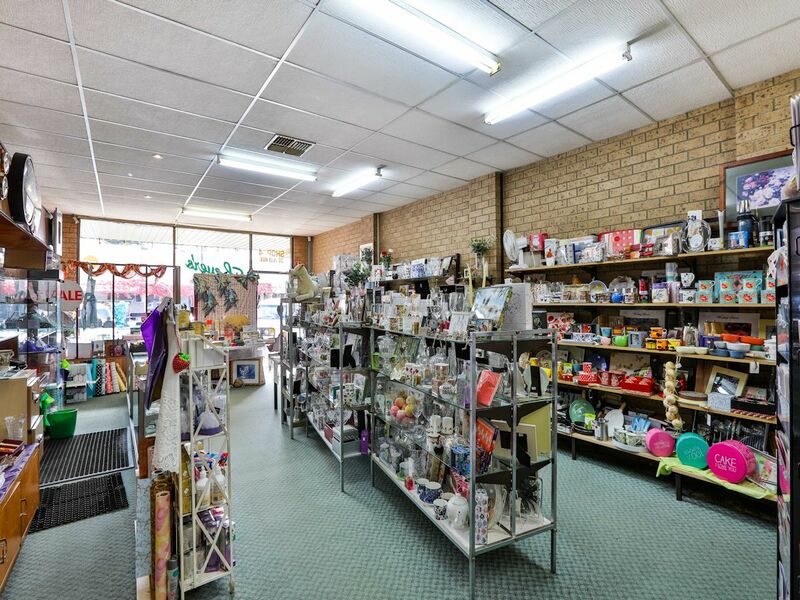 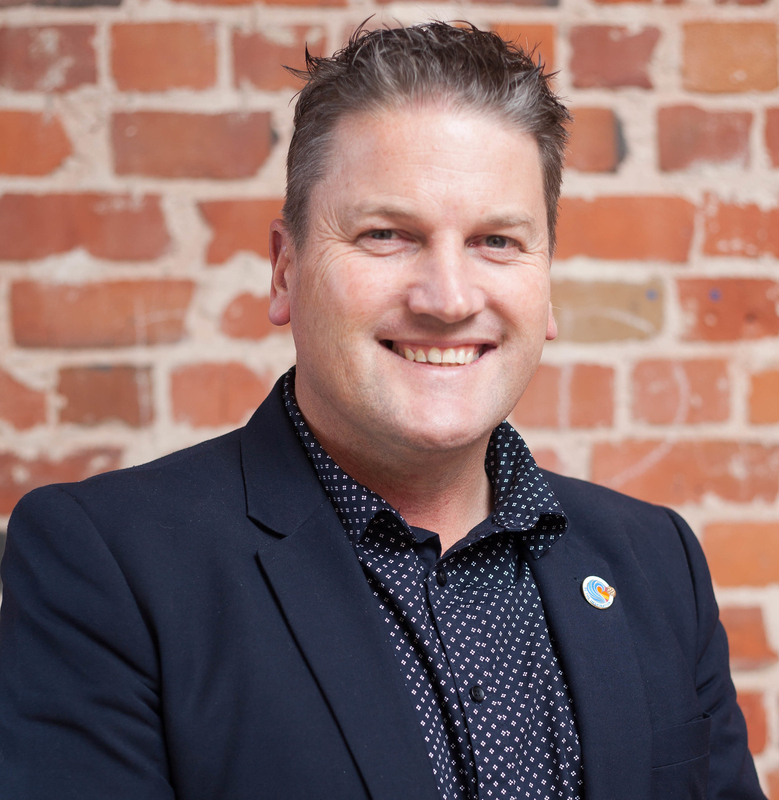 This is a wonderful opportunity to purchase on a walk in walk out basis and being stocked with over $50,000 worth of quality merchandise ready to sell at a profit and with training included, don't miss this unique opportunity to be your own boss & landlord today.